I have a new idea I want to share with all of you here in Sweden. 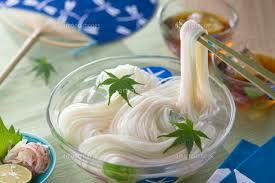 That is to share my knowledge of how to make Japanese noodles. First of all, there are 4 basic types of noodles. 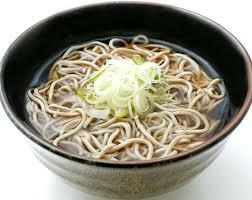 There is one minor noodle called Yakisoba too but we don’t go in to Yakisoba now. 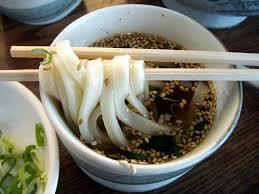 I want to teach people how to make these basic Japanese noodles and how to make the sauce or soup to go with the noodles. ABF, here on Gotland (the local community school/college) and I are now planning on having a course on Japanese noodles and I will be the instructor! 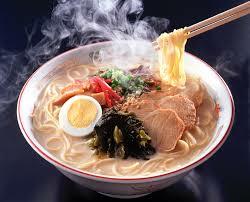 People here seem to make ramen with udon noodles and make the soup with a western taste and still call it ramen. So I would like to introduce the authentic way of making these noodles. Let’s get back to the original taste and see what you can discover. The Japanese tastes are made out of different spices so we will first go and shop the ingredients together. 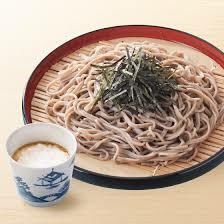 Then we will first learn how to use the Japanese spices to make the basic sauces and soups for the noodles. The course will start on May 6th Sunday, at 11:00 AM and end at 14:00 hours. The course will be 4 Sundays, each 3 hours (11:00-14:00). Det här inlägget postades i Aya's Easy Japanese Vegetarian Recipes!, Cross Cultural Communication, Events/Evenemang/イベント, Japanese Noodles, Sushi and Japanese Cooking. Bokmärk permalänken.